In 2017, Hollywood is a constellation of talented actors aiming for the Holy Grail: The Oscar. In this search for excellence, some of the contestants shine on and off stage as they become iconic figures for their fans. And a distinguishable member of this elite club is Bradley Cooper, a fantastic performer and role model in terms of fashion trends. 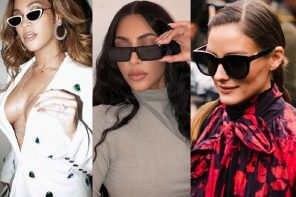 In Bradley’s eyewear collection, we can find classy, stylish and elegant sunglasses as these accessories are a must-have for this fashion icon. Addicted to an accurate and masculine style, Mr. Cooper shows us what it takes to be fabulously addicted to sunglasses. Although there is an ongoing fashion overdose of Aviators, Bradley loves the classic look generated by them. 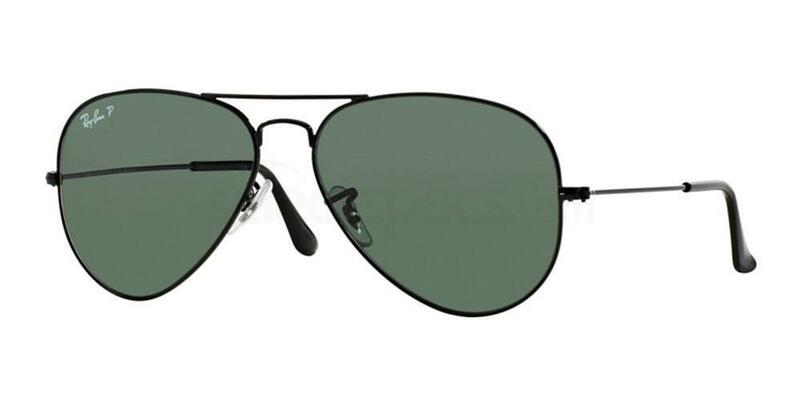 And let’s be honest, Ray-Ban RB3025 Aviator is a smashing choice with the all-black and slim design. Easy to wear and fashionable for any occasion, he looks brilliant with a black leather jacket and T-shirt alongside the RB3025. Style points for Mr. Cooper. We knew the actor is a big fan of Roger Federer, but the two fashion icons have something in common: they know just how to choose a relaxed outfit for a casual day out. And with these horn-rimmed sunglasses, he made sure the competition is futile. If you want to steal this look, opt for MEXX6311, a product which combines black frames and temples with a light gold bridge. The polarized shady lenses are unbelievably stylish and will look good with a casual sporty outfit. And, check this out, fashion supremacy will only cost you £40. Going undercover for fashion purposes is a nightmare for most gentlemen, but Bradley Cooper just rocks this role. He loves a short-sleeved shirt and an exquisite watch combined with summer shades. You can generate the same outcome with the aid of some little helpers – Nautica N3612SP. 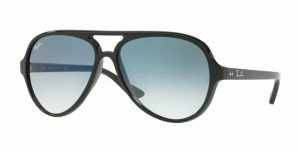 With matte gray, matte Tokyo tortoise or matte crystal frames, there is no chance your look will be contested by any critics. 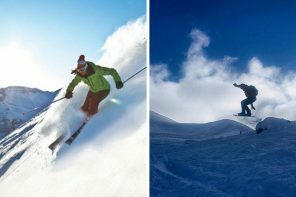 And the transparent and polarized lenses will protect your eyes while adding that extra bit of coolness we all need. 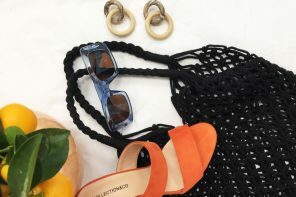 Modern and perfect for a casual event, these are the sunglasses to wear at an outdoor concert this summer. There is no question why Bradley wears Tom Ford. The actor is a shining presence as he handles both elegant and off-duty styles. And how about these shades? 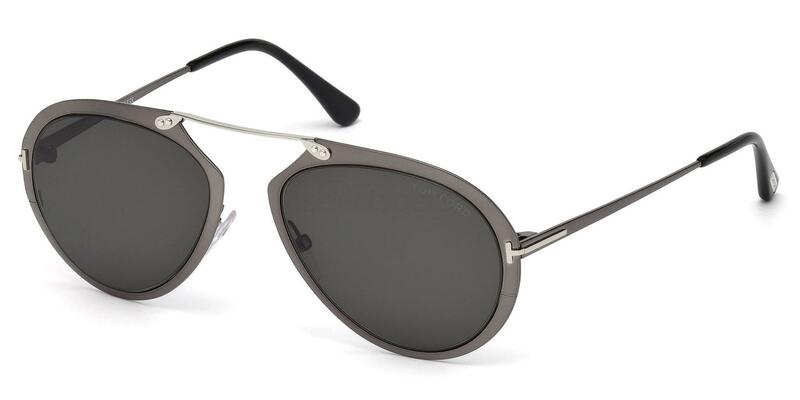 The Tom Ford FT0508 is a futuristic and vintage asset for every sunglass lover; it will be easy to steal the show. The shiny dark colored frames will inject suave style into your DNA while the large lenses complete an outstanding elegant outfit. Combining a slimmed design with dominant lenses will only make you look like a natural-born star. Mirrored lenses ensure you have an ace up your sleeve whenever you’re in a fashion panic. We can all agree it’s not the case of Bradley Cooper, as he is not afraid of new challenges. 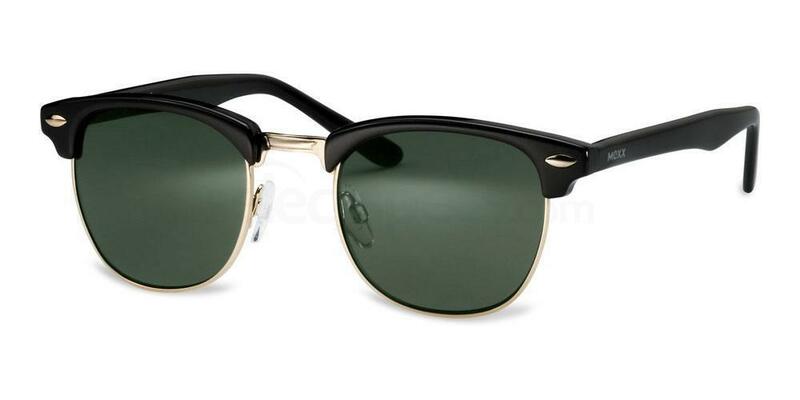 And if you want to copy his style, choose a similar product, the Ray-Ban RB4125 Cats 5000. 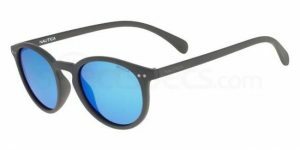 You will be fascinated by the large transparent blue lenses which will make you think of the ocean. The acetate frames are designed for easy wear and style. Click here to see the best Running Sunglasses as the range of options is spectacular!